Below are the dates for 2019 PSSA testing. Please also read the letter linked below from the State Department of Education outlining the electronic device policy and parent FAQs. 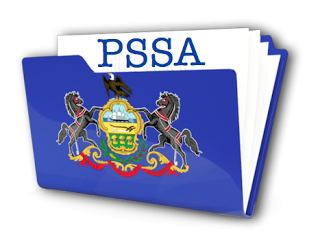 Additional PSSA information can be found on our PSSA page. There you will be able to find the testing schedule, bell schedule, and information about the exams. We ask that you try to ensure that your child gets a good night's sleep and a healthy breakfast before each testing day. If your child exhibits anxiousness prior to the state assessments, Inner Explorer, a website dedicated to bringing mindfulness education and practices to students, has some short sound clips on mindfulness test taking practices to help reduce stressful emotions.